The modern world focuses highly on self-improvement, be it achieving the perfectly healthy body, the perfect mind or the cinematic well-balanced lifestyle that people often dream of as the ideal life. But we think that perfect is not the best goal to set. And perfect often gets in the way of the ability to lead a team of co-workers or subordinates. We are not just an ordinary assignment help service we take pride in the research we conduct. So, we put our research caps on to interview a few a leaders on how this drive for idealism affects their ability to lead the team. We found to our surprise that their human nature of fallibility often take a toll on their work due to their drive for infallibility. While they strive for better and smarter objectives they seldom leave behind any room for human error or in some extreme cases even common sense. So, managers and leaders must realize that their drive for perfect is not always realistic or feasible when managing a team of people with varying degrees of talents and intellectual capabilities. If managers actually evaluate the model of “transformational leadership” they will realize that the model is highly unsustainable and not at all fail safe. This model is based on a faulty thought process which is based more on the superficial ideas of managerial ‘success’ or leadership ‘success’ which is determined by glamour, stardom and personal achievement linked to gains; where instead it should be determined by bottom-line results, integrity and the ability of leaders to get things done by other people through the right kind of motivation. Put in a nutshell, we understood that the model of transformational leadership does not focus on managerial effectiveness i.e. building a closely collaborative team of capable workers and instead focuses on managerial success i.e. staying in the job and getting promotions and increments. So, we recommend future managers who are today MBA students to identify the five essentials for being a truly effective leader. Even if you are the 007 of your team, you may need some back up. So, it is good to involve others and get their feedback. And it is recommended that you be willing o hear the bad bits that are often hard to hear. Learn to identify your weaknesses and also identify how others will react to the leadership shadow you will put them under. And likewise adapt your leadership approach to meet their expectations. Being a truly successful leader means to be effective in adding value to the company as well as your team members. Remember never to get caught up in self-aggrandizement, overdriving or hubris. 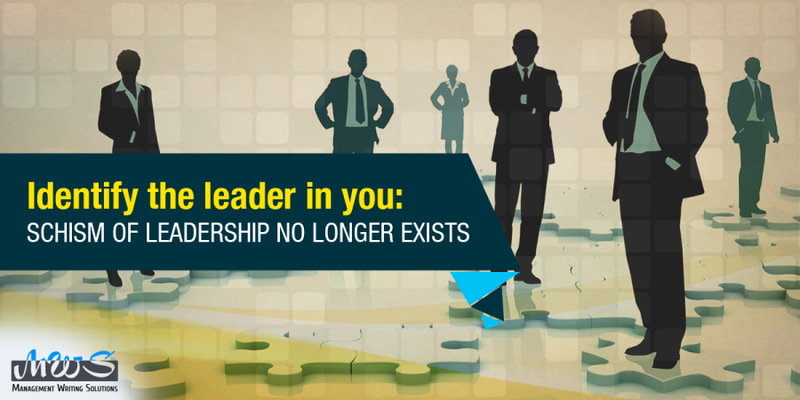 Understand what good leadership means to you according to your organizational context or your own viewpoint. If you plan your approach you will be able to respond effectively.